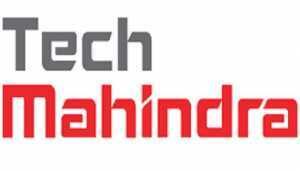 Tech Mahindra Ltd. has decided to set up a Blockchain centre within its research and development arm ‘Money Lab’ at its Hyderabad facility co innovation in the space in the space, developing enterprise grade solutions for customers across industry globally. The company has launched the Tech Mahindra Blockgeeks programme in its Hyderabad campus in the field of Blockchain Technology in which Competency was facilitated. In the beginning, the company will up-skill a batch of 20 eligible candidates to make them blockchain-ready and will gradually roll out the programme globally. Under the TechM Blockgeeks, eligible candidates will undergo comprehensive training in the lab post which they will be required to set up code, create smart contract and build solutions, thereby gaining technical proficiency in Blockchain Technology. The Makers Lab is a research & development hub for co-innovation of solutions and services of the future with customers, partner companies, research institutions, universities, and start-ups, the company said. 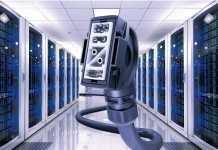 The development work carried out in the Makers Lab is focused on next gen technologies. Such as Artificial Intelligence (AI), Machine learning, robotics, Internet of Things (IoT), Augmented Reality/Virtual Reality, 5G network of the future. 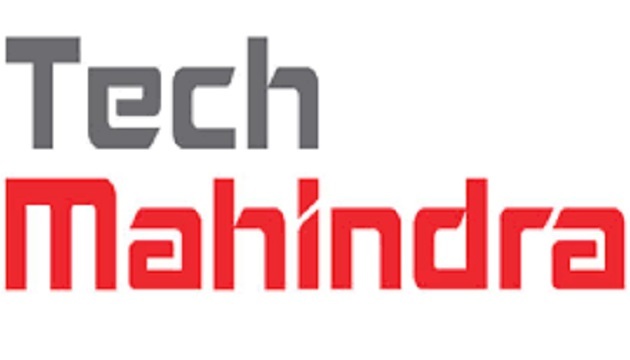 Tech Mahindra has Makers Labs across four locations in India at Pune, Chennai, Hyderabad and Bengaluru, besides labs in the US, the UK and Germany.